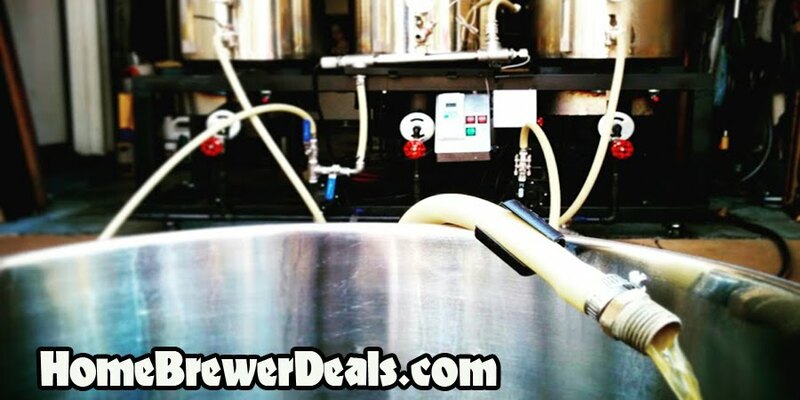 Coupon Description: MoreBeer.com currently has a coupon code for a Pliny the Elder Home Brewing Beer Recipe Kit. Having a hard time tracking down Pliny the Elder? No worries, with this official Pliny the Elder homebrewing beer recipe kit, you can brew your own! I have brewed this batch a few times and it is very similar to the real thing.